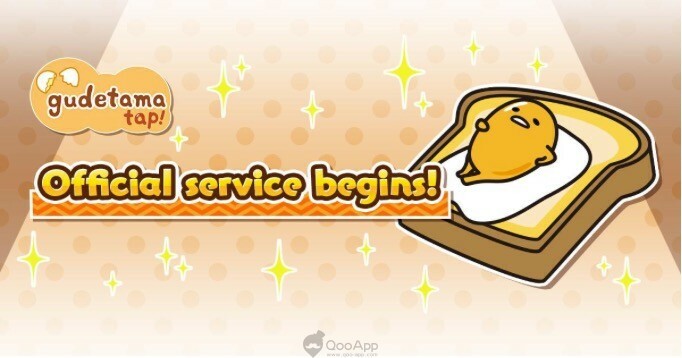 “gudetama tap!” Official Service Begins! 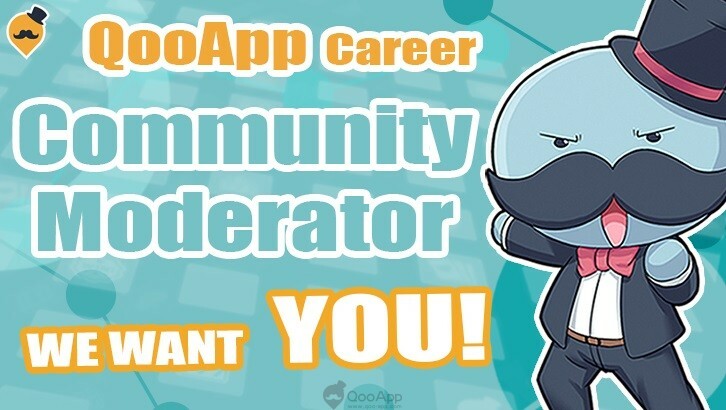 CyberStep, Inc. has partnered with Sanrio Co., Ltd., Gathering Holdings, Inc., and Good Luck3 Inc. to produce “gudetama tap!”, the mobile app featuring the wildly popular Sanrio character. We are proud to announce that official service has begun! ▍What is “gudetama tap!” ? Hang out with the Sanrio character gudetama in this new mobile app! The hit series with over 3.5 million downloads will be introducing new gudetama, such as “Sakura Mochi” and “Omelette Rice”. 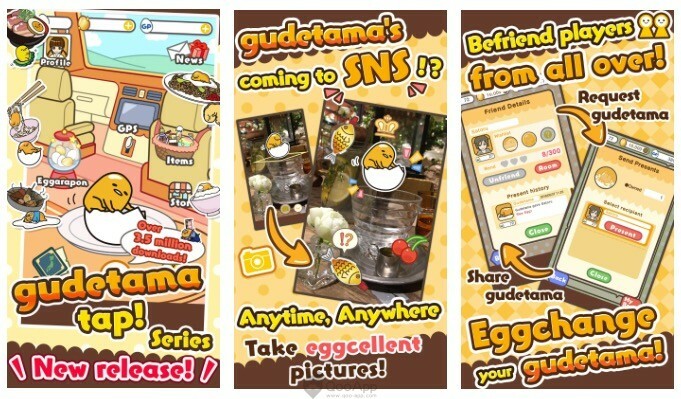 Enjoy the gude life with the “Friend feature”, “AR camera”, “Themed gudetama” and more! 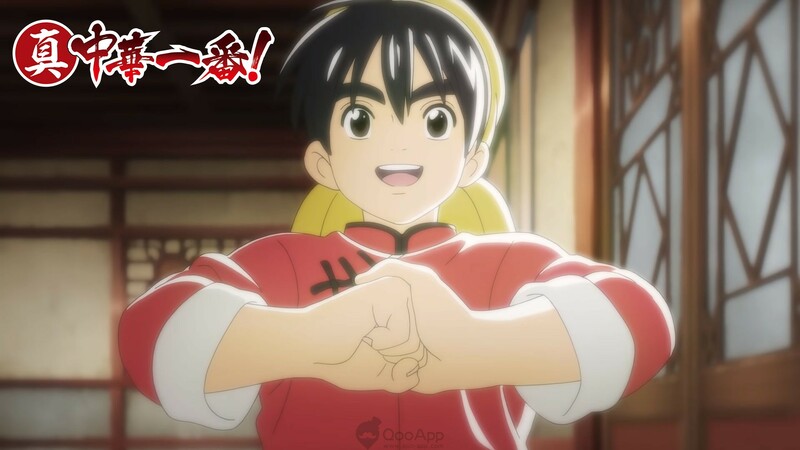 As a thank you for clearing 500,000 pre-registrations, all players will receive a special gift of 12 Golden Eggs + 5 Bouillon Cubes (M), 2 Bouillon Cubes (L), 5 Secret Ingredients (M), 2 Secret Ingredients (L), 3 Soy Sauce Sprayers, 2 Rainbow Bombs (L), 1 Dream Essence, 1 Magic Essence, 2 Pontickets (New), and limited edition preregistration avatar icons and AR camera stamps when the app is released! And let’s not forget the recipe for the limited edition “gudetama Festival”! Gifts will be sent to your Present Box after completing the in-game tutorial. To celebrate our official gudetama web page and its 5 million pokes, all players will receive a gift of 10 Pontickets! 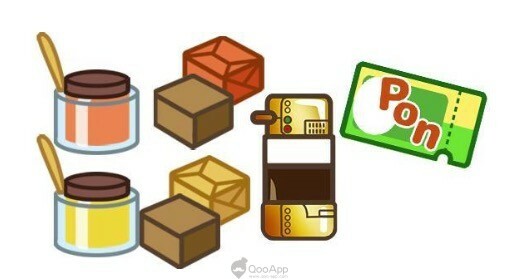 ■ Official service celebratory item pack! To celebrate the official release, we are giving all the in-game items in a limited gift pack! 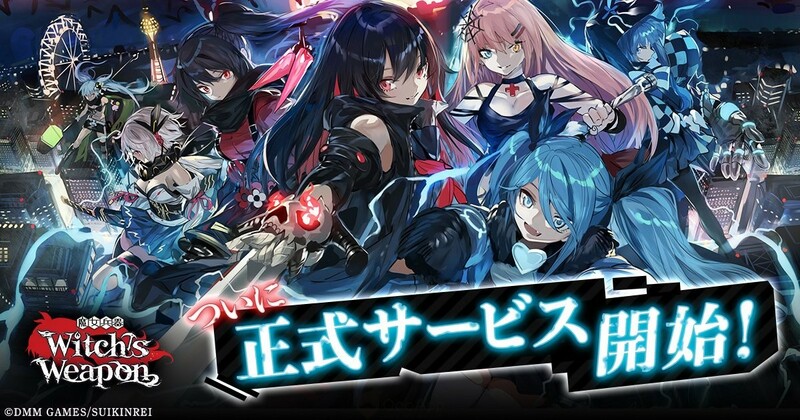 There are 15 unique in-game items, and players will receive a total of 27 items! For a limited time, the reset interval for viewing videos in the GPS has been shortened from 12 hours to 8 hours. 12 hours → 8 hours. If you watch videos before the campaign begins, please know that you must wait the time interval that is displayed.